Cades Cove in the Smokies is probably one of the most visited areas in the park. The eleven mile Cades Cove Loop road is used by cars, bicycles and pedestrians. The loop is a restful way to see lush fields, old homesteads and plentiful wildlife. Cades Cove bike rides are very popular and, during the summer and fall, the loop is closed to automobiles on Wednesday mornings so that cyclists can enjoy the scenery. Full moon bicycle rides also have quite a following. It’s not unusual for Cades Cove visitors to see whitetail deer, black bear, raccoons or other wild animals. The whitetail deer are fairly used to people and are often photographed in this wondrous area while the black bears have been known to cause small traffic jams as people slow down to get a better look. Cades Cove camping is readily available and many people bring their bicycles and hiking gear along. One of the first historical sites along the Cades Cove Loop is the John Oliver Place. The Olivers settled in Cades Cove in 1826 and the site belonged to the family until the park was established. The John Oliver cabin is typical of a 1850s frontier home. Further down the road, the Primitive Baptist Church stands. It is a mile or so from the John Oliver Place and served the needs of the local settlers until 1887. The cemetery is of special interest as it hints of the difficulties of life at that time. The Methodist Church hails further down the loop. Reportedly built in 115 days by one man for $115, the church held services in this one room, segregated building until 1902. The Cades Coves Nature Trail is a short walk from the loop and looks at the area with a settler’s eye. People who settled in this cove had to make their living from the land and the nature trail points out various materials that a settler would need and find important. Toward the end of the loop is the Carter Shields Cabin (or Carter-Shields Cabin). The Shields were one of the founding families of Cades Cove and this cabin is a reminder of both the simplicity and difficulty of early life in the cove. 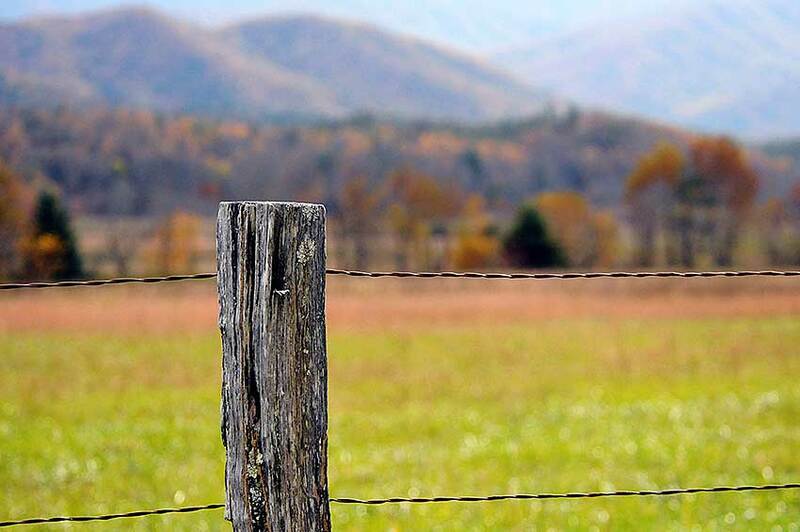 Cades Cove in the Smokies offers a view of nature and history and is a must-see when visiting the park. When you visit, why not stay like the settlers did but better. There are many wonderful rental cabins in the area. Stay with Volunteer Cabin Rentals and you are only a few miles from Cades Cove.